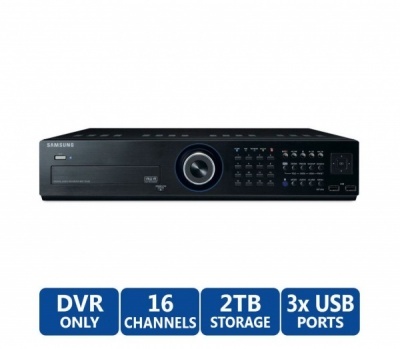 SRD-1652D is an economical recording solution with embedded Linus and H.264 codec technology. All channels can simultaneously record up to full frame rate (30 fps NTSC / 25 fps PAL) at CIF resolution. 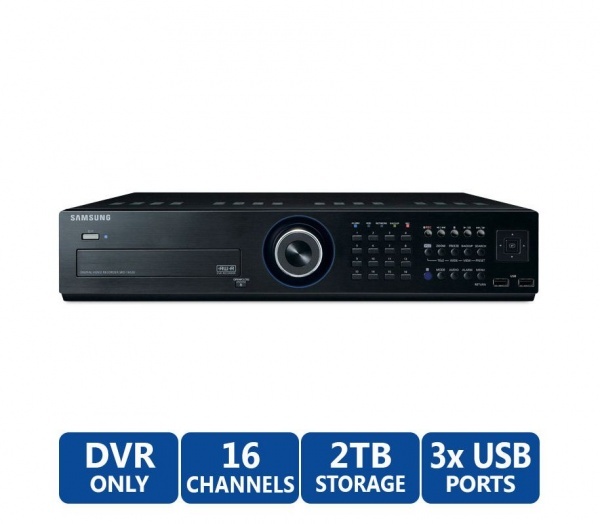 Equipped with a built-in DVD burner and supports up to 4 internal SATA hard drives.